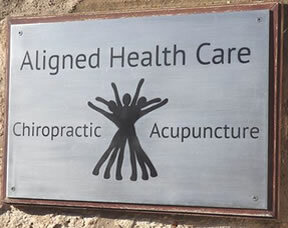 A huge number of people who come to us at Aligned Healthcare complain of lower back pain. The pain can be a constant, dull ache whereas for other people it can come on quickly and be extremely debilitating. Your spine and back are made up of such a delicate and complicated structure of muscles, bones, joints and nerves, so it’s no wonder that it can sometimes malfunction. 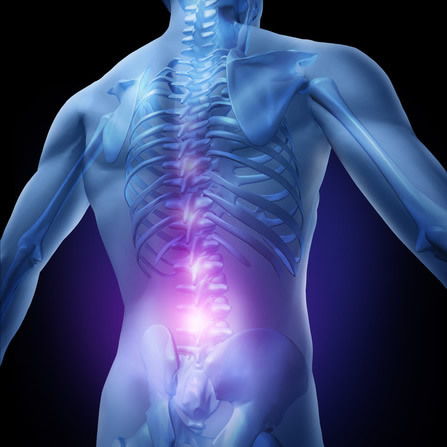 Most back pain appears as a result of minor strains and pinched or irritated nerves. These problems usually result from postural problems such as sitting for long periods of time, hunching or slouching, bending awkwardly for long periods of time or lifting and carrying incorrectly. Solution for lower back pain? If you are suffering from lower back pain, talk to one of our chiropractors and we will work with you to investigate the source of the pain before recommending a course of treatment tailored specifically to yoy. We will then focus on the best ways for you to avoid lower back pain in the future.